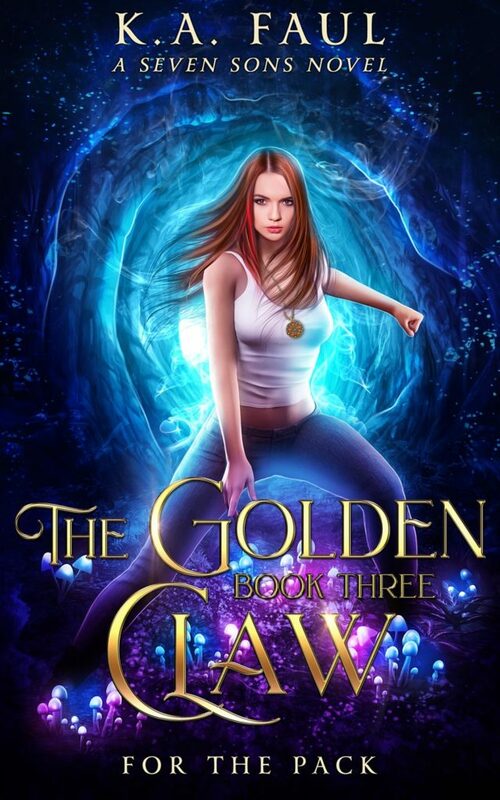 Being blessed with powers by Rogan sets her apart, but is it enough to help her win? Dangerous threats loom, and it’s hard to defeat an enemy when you don’t know where they’re hiding. The only thing Mina values more than her independence is her friends, and when one of her friends is targeted by a sinister plot, she’s forced to confront the harsh reality that not all problems can be solved with fangs, claws, and a sassy attitude.